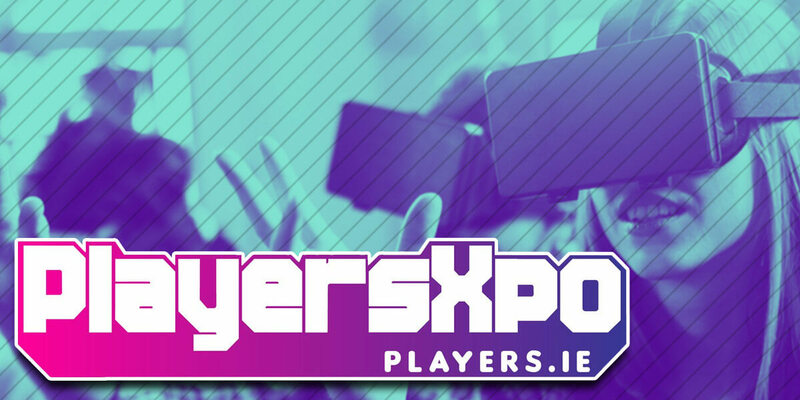 Whether it’s Minecraft or Mario Kart, Hearthstone or Call of Duty, PlayersXpo is the gaming event you’ve been waiting for. We’ve gathered the biggest names in blogging and YouTube, the most dedicated publishers and developers to create an experience that offers a first look at the hottest new release updates. FitLive and INM Events are part of Independent News and Media Plc (INM), which is a leading newspaper and media group across the island of Ireland. With a team of experts in journalism, marketing, native content, video, design and development, INM Events bring big ideas to life.